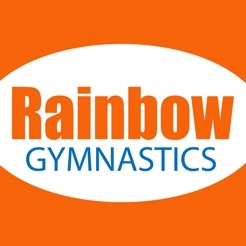 Rainbow Gymnastics’ mission is to provide professional instruction within a safe environment which fosters self esteem within our students. 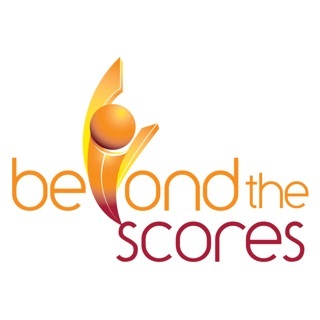 Our programs focus on specific gymnastics instruction for boys, girls, and tots. 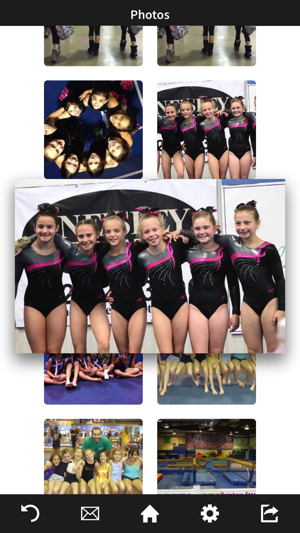 Our comprehensive training approach prepares your child to excel in gymnastics as well as develop skills transferable to other activities. 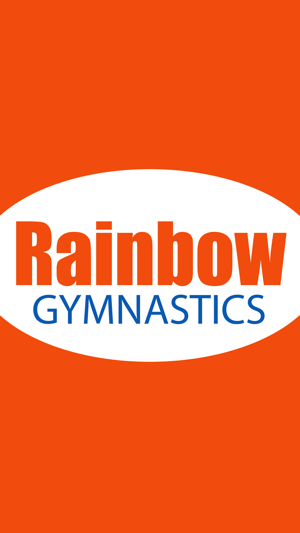 The Rainbow Gymnastics app allows you to learn more about our facility and the various programs that we offer. 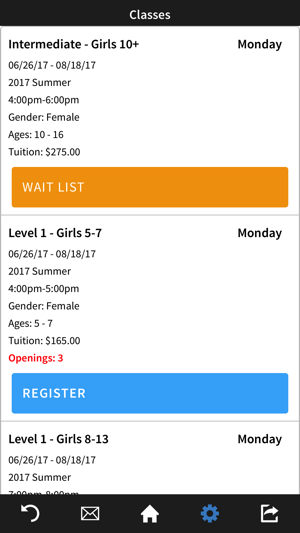 You can view our schedule, register for classes and special events, view our calendar, and receive push notifications for up-to-the-minute information. 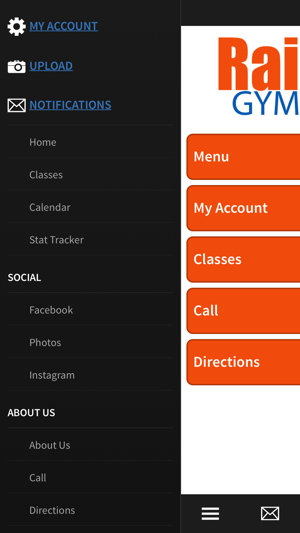 Social media links, and contact information is also easily accessible from the app. -Have a class in mind? Search by program, level, day, or time. You can register or put yourself on a wait list until a spot becomes available. -Quick and easy access to register for all of our special events including supervised workouts, preschool open gyms, birthday parties, and fun activities. -Need to know if classes are cancelled due to bad weather? 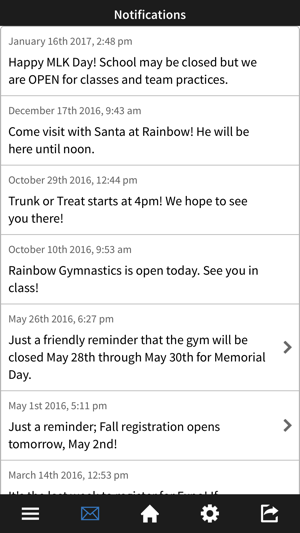 The Rainbow app will be the first to let you know! **Receive push notifications for closings, registration openings, and special announcements.